60 miles north of San Francisco, you'll find a mountain biker's paradise. Plenty of awesome trails for riders of various skill levels. 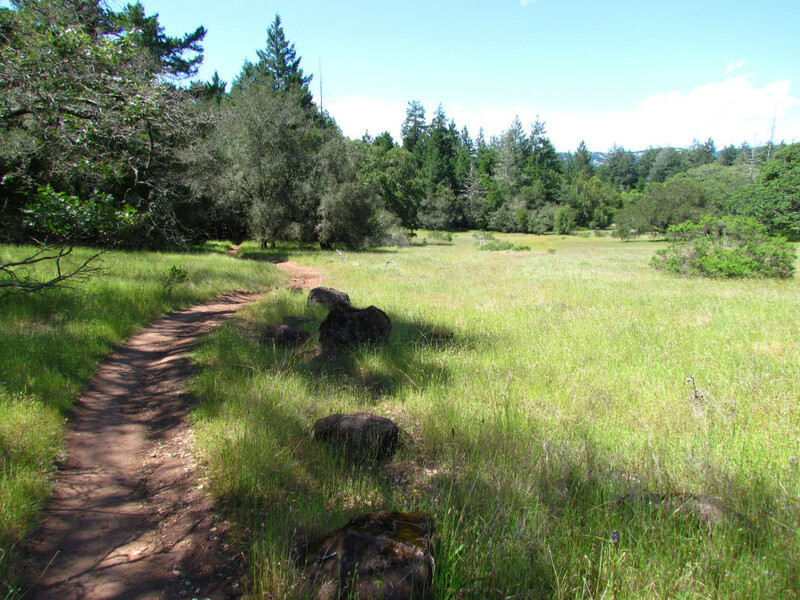 Sixty miles north of San Francisco, Annadel State Park is a mountain biker’s paradise. The park covers an incredible selection of single-track trails to explore. 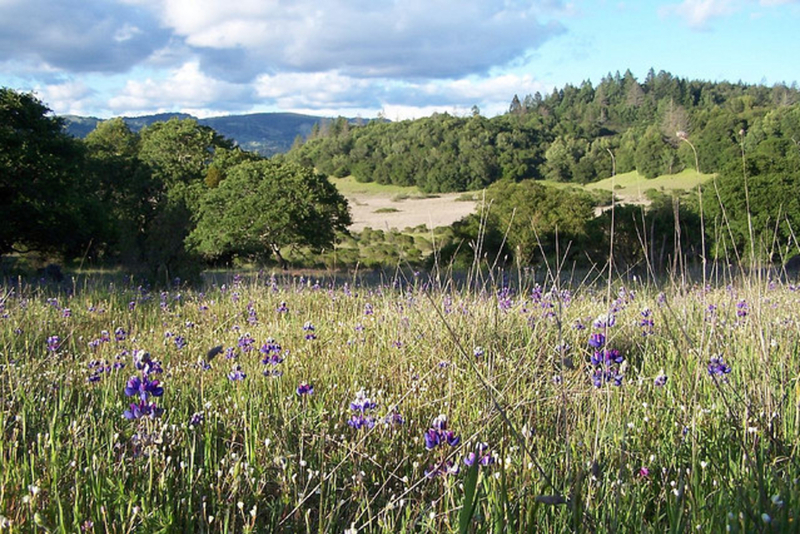 From short jaunts to all-day 25-mile adventures, Annadel offers 30 miles of interconnected trails for cyclists of all levels. Trails like 'Two Quarry', off of Warren Richardson Fire Road, will challenge the skills of even expert riders. When you master that, try the descent of 'Rough Go.' Don’t worry, there are easier routes too. Big fire roads like Warren Richardson or Canyon Trail are better suited to intermediate riders, but still show off the thousands of acres around the park. While the trails will keep you laser focused on what’s ahead, be sure not to miss the surrounding scenery. And, don't forget: while Annadel is best known as a mountain biking hotspot, there are horses and hikers here too. If you get tired or hungry, refuel and rest near Lake Ilsanjo. The trails are good for a range for riders from beginners to experts. With 30 miles to cover, riders can make a big day out of it. The park is located at 6201 Channel Dr, Santa Rosa, CA 95409. There are no fees to visit and dogs are not allowed on trails.